Over the past few seasons Iron fans could have been forgiven for complaining about the ‘lack of activity’ we possess in the summer break. This, however, cannot be said for the summer we are currently experiencing. Let’s start with the outgoings… At the back end of last season the club confirmed their release list which meant Paul Reid, Tom Newey, Andy Barcham, Robbie Gibbons, Akpo Sodje, Josh Walker, Damien Mozika and Karl Hawley had all definitely played their last games for the club. So far only one player from that release list has a new club and that is Andy Barcham who signed a 3 year deal with Portsmouth, although Tom Newey is thought to be on trial with League 2 rivals Oxford United. Next to leave was Jimmy Ryan who was told by Brian Laws that if he could find himself a new club he would be allowed to leave on a free. That new club was Chesterfield who seem to be making some astute signings for this level and you can guarantee they will feature heavily at the top end of League 2 next season. It has been blatantly obvious that Yank Mike Grella has not settled at the club since joining last summer, and he too (like Ryan) was told he was free to search for a new club. Although he has not signed for a club the Iron today announced that his contract was terminated mutually and he has seemingly headed home to take his chances on finding a new club there. Of all the Scunthorpe United players from last season there was only one you could see us selling on for a profit. That man is Mark Duffy. It was made public that Doncaster Rovers had made two bids for Mark, however the Iron quickly rebuffed these bids as they ‘were way below the clubs valuation of the player’. However, Rovers over the course of the weekend had a third bid accepted and Duffy is now all set to join within the next few days. Callum Kennedy was strongly linked with a move to Oxford United a couple of weeks ago however this fell through due to him failing his fitness test with the O’s. He returned for Pre season training with the Iron but is now being linked with a move to AFC Wimbledon. He is a Southern boy himself and his failure to settle up North with his Girlfriend has been pinpointed as the reason behind him looking for another club. So it’s fair to say there has been a massive overhaul of players and plenty of outgoings, but this was needed so that we could bring in some fresh and hungry blood to the club. 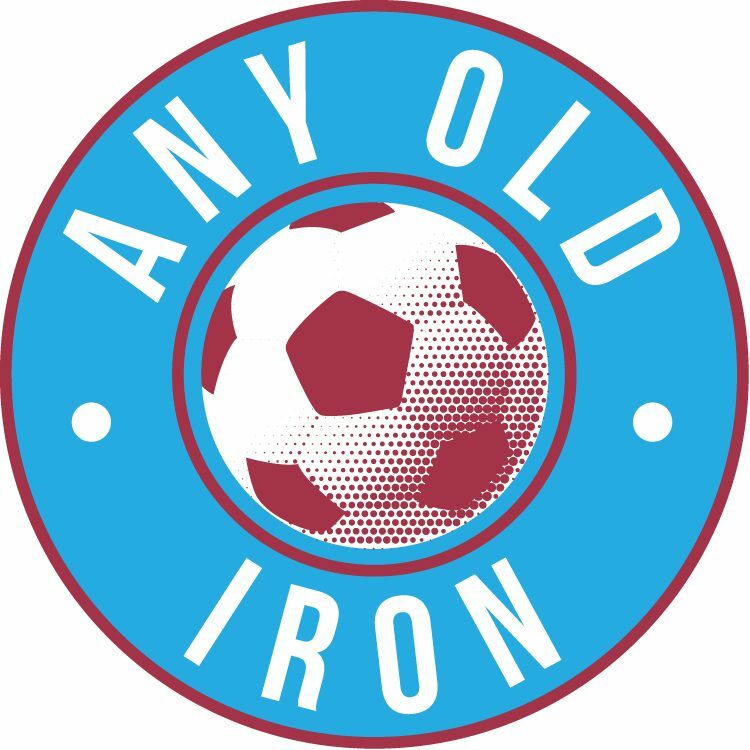 So the incomings… The Iron’s first signing of the season as reported in the last article I wrote was Andy Dawson. The ex Hull City man re-joined the club where his career kick started, and it was also announced that he would be taking a player coach role. A couple of weeks after he was signed it was also announced that Andy would be in charge of the reserve team for next season. Alan Knill abolished the reserve system two years ago, however it has been swiftly brought back under Laws and will be used to give fringe players and also players coming back from injury a chance to get back to full fitness. Next to sign was Big Chris Iwelumo. The ex Scotland international was our second recruit of the summer and caused quite a positive stir when he put pen to paper. Whether Chris will line up alongside one of the clubs current strikers (Godden & Jennings) or a new player altogether is yet to be seen. Although I personally believe it is fair to say that the exit of Grella means at least one more striker will be with us before the Mansfield fixture. Gainsborough Trinity duo Luke Waterfall and Terry Hawkridge were next to sign up after chairman Peter Swann agreed a compensation package with his old club to bring the highly rated youngsters to Glanford Park. Andy Welsh became the fifth and most recent to date signing joining after his release from Carlisle United. Andy is a winger who has had Premier League experience with Sunderland in the past. So far the signings made have been extremely promising, and I am sure there are plenty more to come. For me the biggest news to come out of Glanford Park this summer is Midfielder Michael Collins signing a new contract with the club. Michael was arguably our most consistent player last season after he returned from a lengthy spell on the sidelines. He pinpointed his decision to sign on the dotted line as he believes he owes the club for standing by him during his 2 year continuous spell on the sidelines. But it didn’t stop there as last week it was announced that Michael would become the club captain for 2013-2014 season. He completely deserves to Captain our team and bar Andy Dawson there was no one else for the job, for me anyway! Also signing new contracts in the past few weeks are: Eddie Nolan, James Severn & Matt Godden. So what are the current transfer rumours surrounding the Iron? Matt Sparrow has signed a 2 year deal and we await official confirmation which should be made within the next few days. A FANTASTIC partner to play alongside Capt’ Collins. Cliff Byrne as ever is being linked with a move back and there are barely any fans who would feel the need to moan about the return of the legend. Well return of 2 legends if we bag him and Spazza! We are rumoured to have three trialists currently with the club and they are thought to be Jamie Devitt, Richard Peniket and Sean McAllister. Our first Pre season friendly is this Saturday as we head to Brigg Town. It will be a chance for Iron fans to get a glimpse at what the newbies have to offer. So if you are free get down there and support the lads.